Tony Hawk’s Pro Skater is one of the all time classic 90s video games. Pretty much everyone had it and knows all about busting manuals out to get those huge combo scores, listening to some of the most genuinely underground music of the time. 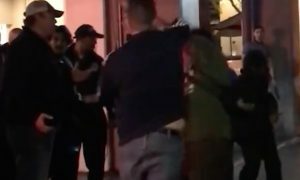 Not from Activision. I’m potentially working on something but it’s so early I couldn’t talk about it. I don’t have any contracts signed but it’s exciting. I feel like it’s with the right people so I should know more in the next couple months. Well, if Tony Hawk is excited then we should probably get excited about it too I suppose. 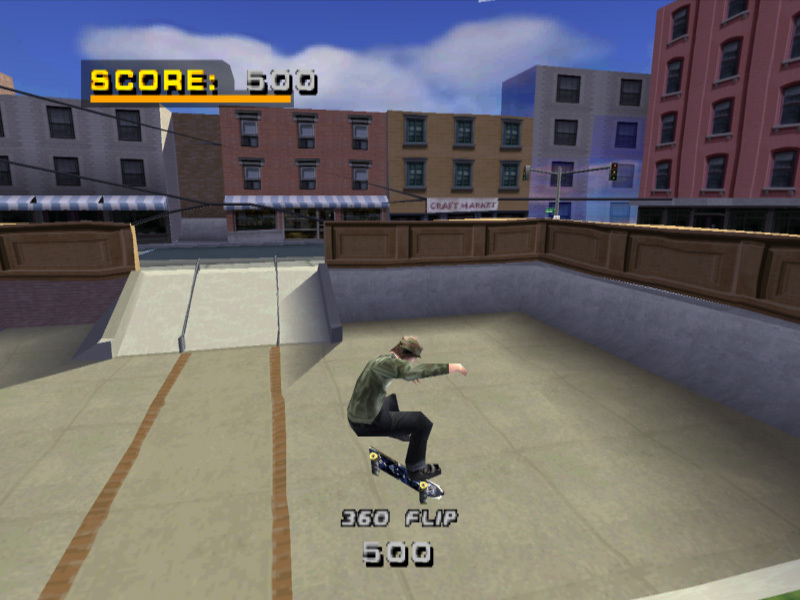 Unfortunately, it’s so early that it’s probably going to be a very long time until we actually get a finished game in our hands, but if it can prove to be as revolutionary as the original Pro Skater series then we would definitely be in for a treat. I know that seems unlikely, but hey – we can but hope. 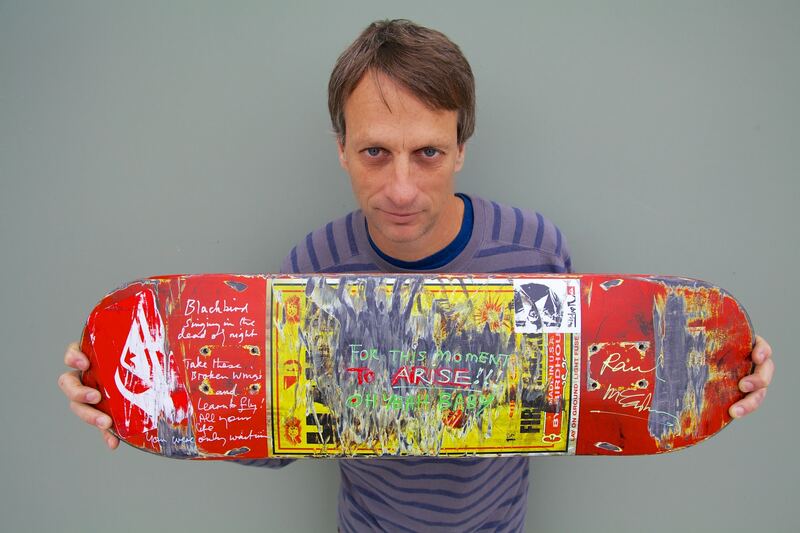 For a look back at how incredible the Tony Hawk soundtrack was, click here. Still listen to it now.